For 3 decades, Da Pietro’s has been one of Westport’s hidden culinary jewels. But a change is on the horizon. Pietro has put his building up for sale. When it’s bought, he’ll pack up his knives and turn off his stove. Thankfully though, Pietro will keep cooking. He’ll be a private chef. Pietro has loved serving the community. But it’s time, he says, to put all the other parts of running a restaurant — hiring and supervising a staff, paying bills, even sweeping the floor — behind. Now, he’ll focus solely on cooking. “Being a chef has always been my calling and my passion,” Pietro says. “My dream for this next chapter is to spoil a wonderful couple or family in the area.” He’s still looking for that position. He’ll also be available for cooking classes, and pop-up dinners for favorite organizations. Pietro’s legacy extends throughout the community. For 30 years he’s cooked for the Girl Scouts, Wakeman Town Farm and the Blues, Views & BBQ Festival. He’s organized tastings at the Playhouse and A Taste of Westport, and raised funds for the Food Bank of Lower Fairfield County. Pietro’s humble beginnings on the island of Ischia, in the Gulf of Naples, laid the foundation for his love of food, gardening and animals. He’s embraced Westport with his warm hospitality. His generous spirit, humble nature and constant energy will serve his private clients well. It will take a while for his building to sell. Which means there is still time for Westporters to enjoy their 100th — or 1st — great meal at Da Pietro’s. This entry was posted in People, Real estate, Restaurants and tagged Da Pietro's, Pietro Scotti. Bookmark the permalink. My mouth is watering thinking of his cooking! All the best to Pietro and thank you for nourishing us all these years with your exquisite food and wine, joyful spirit, and generous heart! We look forward to many more ahead! Pietro, thank you for sharing your incredible gift of cooking with us all and for making the food even more delicious when it is served up with your warm hospitality and generous spirit! Westport’s loss with be the gain of the incredibly lucky individual or family who will be blessed to call you their private chef. I can’t wait to see what’s ahead for you in this next exciting chapter. I will miss your hosting and food. Thank you for your many years of comfort food that always tasted like you made every dish for every diner yourself. Hope to have you as a chef for a dining experience sometime in the future. 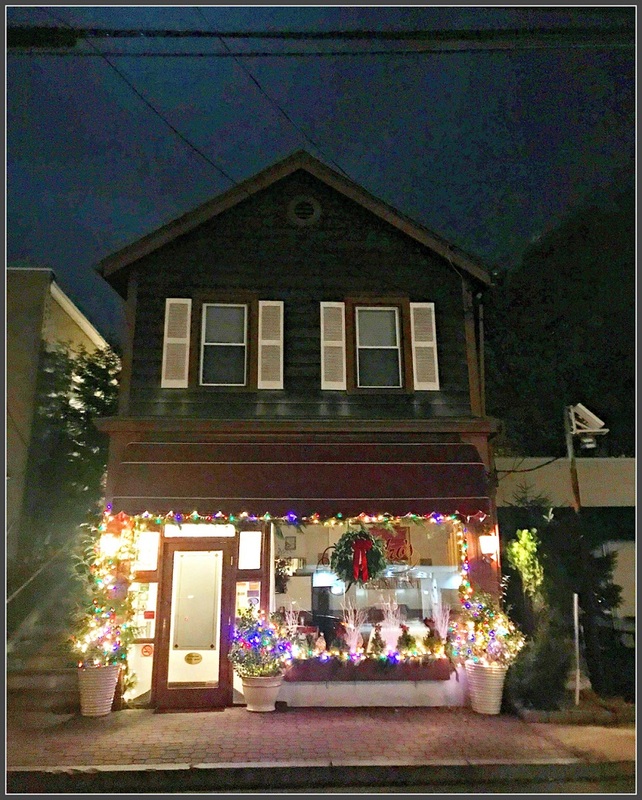 Da Petro was a gem in Westport, always my favorite and my top recommended spot for a romantic dinner with wonderful wine. Pietro will be cooking until the building sells, so he would love to say hi so I hope you have a few more visits and enjoy yourself. What a lovely restaurant and person over the years … and family ! Any group trips to Sicily in the future? If you have a group of people we could surely put an amazing trip together. Leave your number for me at the restaurant and mention it to Pietro. Without a doubt Pietro is a chef with a passion and his food is the perfect testament to that. I am sure his next chapter will be one filled with love to cooking and humbleness. He’s for sure one of a kind. All the best dear Pietro ! Our first restaurant dinner was at Da Pietros when we moved to Westport in 1992. Still one of best restaurants (and wine list) in CT. We loved getting to know Chef Scotti and hearing his stories about growing up in Ischia, Italy, meeting his wife Janine, his chickens and his latest food inspiration (can you say truffles). We look forward to a few more evenings of his fine International cooking and bask in his welcoming smile! This calls for a trip back from Arizona simply to enjoy another memorable evening at “our table” by the window! 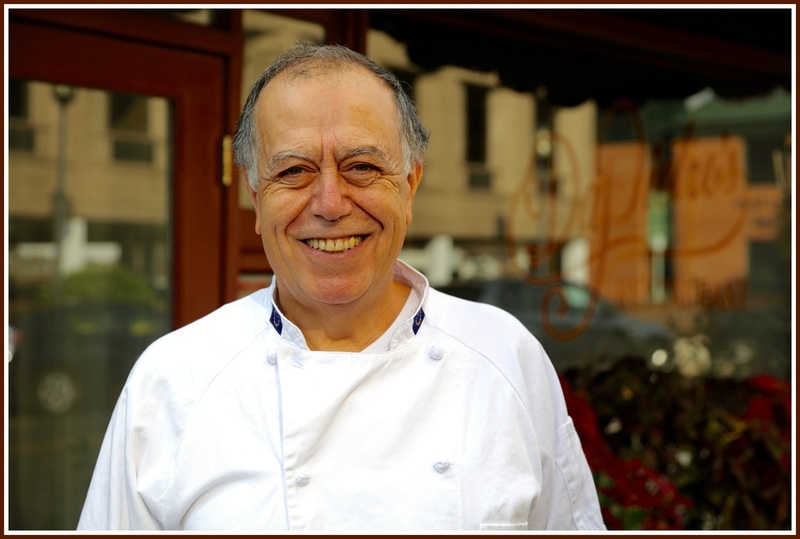 Thank you, Pietro, for making every dining experience over the years, a very special one . . . always with a warm welcome, impeccable service, and the best culinary creations in town. Locals, make your reservations while you still can!